Note 7 failures beg the question: Is the Samsung Galaxy Note 8 safe? Samsung’s latest flagship smartphone is here: The pricey Galaxy Note 8, with a 6.3-inch screen, a Qualcomm Snapdragon 835 processor, and the S Pen stylus. But let’s get to the big question: Is the Note 8 safe? Following the disastrous release of the Galaxy Note 7, a phone with a possibility to catch fire and explode, has Samsung taken steps to make sure nothing similar ever happens again? 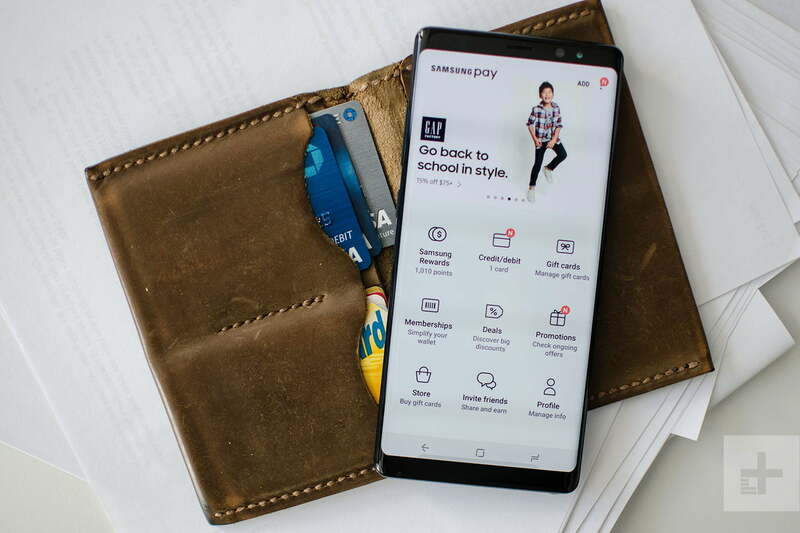 The short answer is yes, but if you are thinking of dropping nearly a $1,000 on the phone, you likely want to know the steps Samsung made to make it safe. That is where the Eight-Point Battery Safety Check comes in. 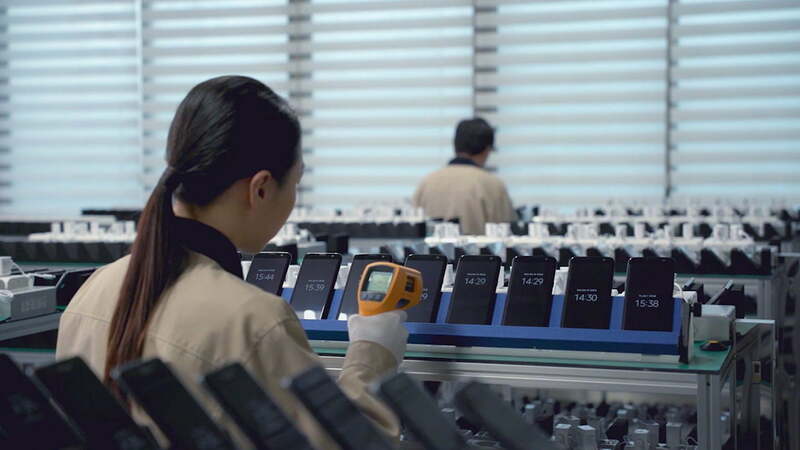 It is a process Samsung implemented for the Galaxy S8 and S8 Plus, one we got a tour of when we visited Samsung’s factory in South Korea earlier this year. It involves a durability test, a visual inspection, an X-Ray, a charge and discharge test, a total volatile organic compounds (TVOC) test, a disassembling test, an accelerated usage test, and a Delta Open Circuit Voltage test. You can read detailed explanations of each test in this eight-point process here. Some of these tests are new, implemented directly after the Note 7 incident, while others have always been in place, but they have been enhanced. For example, the durability test puts batteries through overcharging tests, puncture tests, and extreme temperature stress tests. While this test has always been utilized, Samsung now performs it with more frequency. One of the new tests, charging and discharging, means Samsung charges devices and then allows them to discharge — a test like this would likely have caught the issue with the Note 7’s battery early on in the manufacturing process. Samsung does not want a repeat of the Note 7. At the Galaxy Unpacked launch event on Wednesday, Samsung’s mobile chief DJ Koh expressed his “deepest gratitude for the Note community around the world.” Tim Baxter, president and CEO of Samsung Electronics North America told Digital Trends the company has learned from its mistakes. So yes, the Galaxy Note 8 is likely one of the safest smartphones you can buy this fall. If you are interested in learning more about the phone, check out our Note 8 hands-on review.